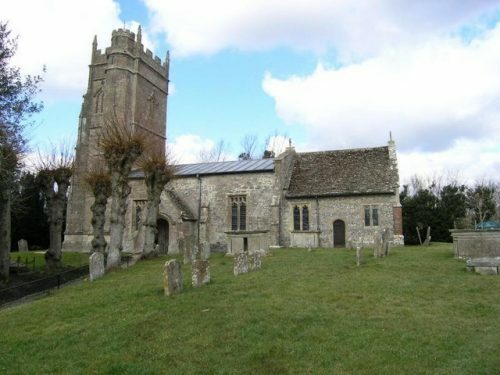 The church of All Saints in Marden is located on a hillock to the north west of the village. 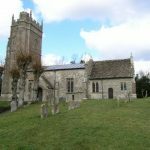 It is built of sarsen rubble with freestone dressings and has a chancel, nave with south porch, and west tower. The nave is of 12th century origin and retains the original chancel arch and south doorway, both of which are elaborately decorated.